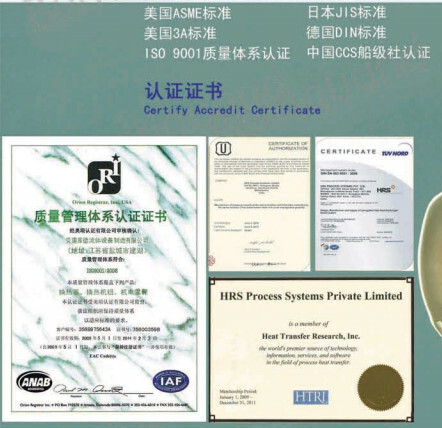 Home Companies Shanghai MOVE Thermal Technology Co., Ltd.
Plates and Gaskets have many kinds of material for your choose. 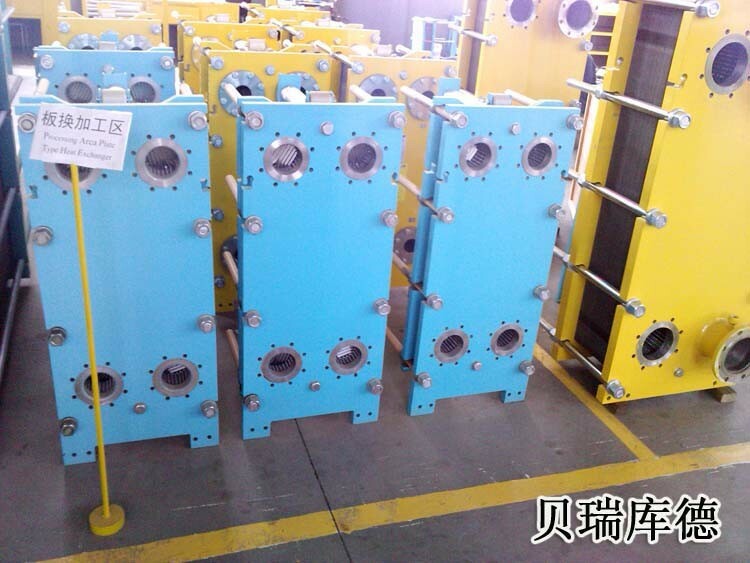 HRSB is ourself brand,we are specilized in Industry Gasket Plate heat exchanger manuturing more than 10 years. 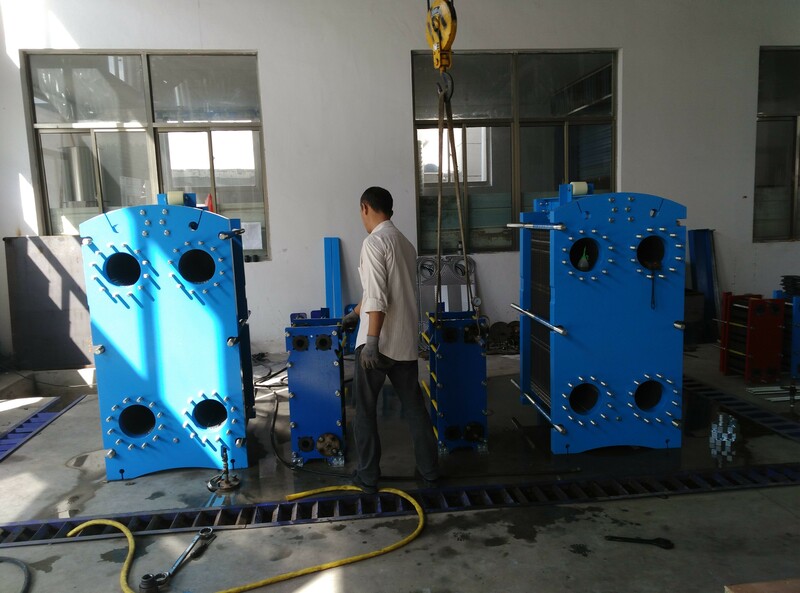 Features: Compact structure, small area, good heat transfer effect, small pressure drop, a variety of fillers, good corrosion resistance, especially in the treatment of foamy materials and vacuum operation, has its unique advantages. Advantages: high heat transfer efficiency, large logarithmic temperature difference, light weight, small area, convenient cleaning, and easy to change the heat area or process combination, suitable for heat transfer in multiple media. Application: Widely used in the petroleum industry, power station, solar photovoltaic, electronics industry, papermaking industry, textile industry, chemical industry, marine and engine, HVAC, food industry, edible oil processing, metallurgical industry and so on. 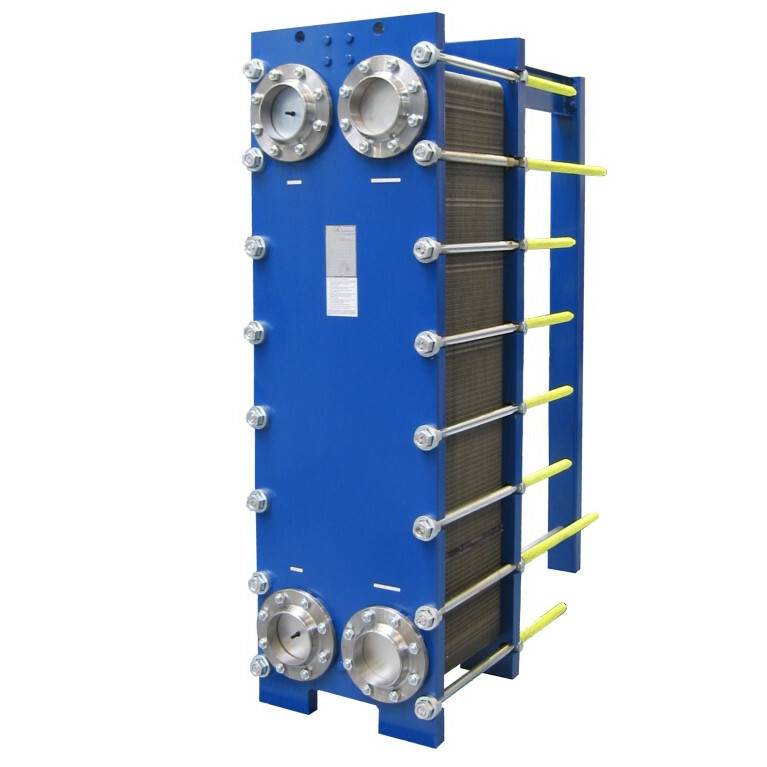 Role: Heat exchanger is a device that transmits heat from a hot fluid to a cold fluid, also known as a heat exchanger. 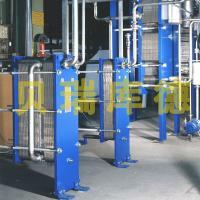 Its main function is to guarantee the specific temperature required by the process for the medium. 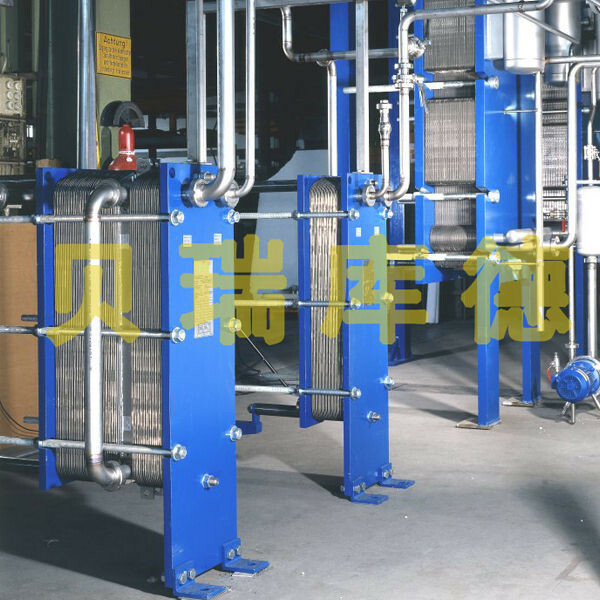 It can transfer heat between materials between two or more fluids at different temperatures, transfer heat from a higher temperature fluid to a lower temperature fluid, and bring the fluid temperature to meet the flow specifications to meet the needs of the process conditions., At the same time, heat exchanger is also one of the main equipment to improve energy efficiency. 2.If you dont know the above NO1, please send me your connection size (DN) and max surface with your mass flow rate of the heat exchanger two side. 3.After get your inquiry,we will comfirm which model suitable for you.